For a long time now, I’ve thought of ditching all my Canon gear — but not for the common reason that everyone else is at the moment (switching to Sony or other pro mirrorless system). Canon hasn't been delivering the strongest products in the last few years — I got the 1DX Mark II because the 5D4 was a disappointment (to me). 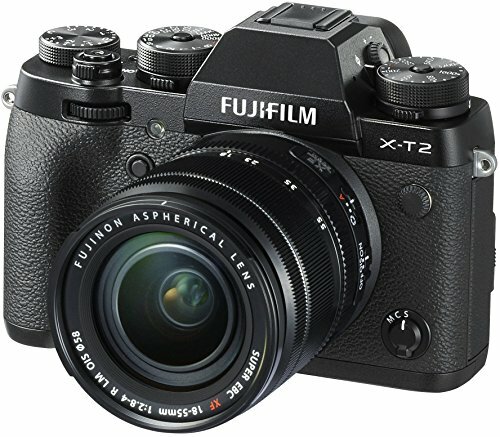 Even their new EOS R mirrorless isn’t much of a compelling argument to stick with a company who hasn't pushed the envelope for quite some time. 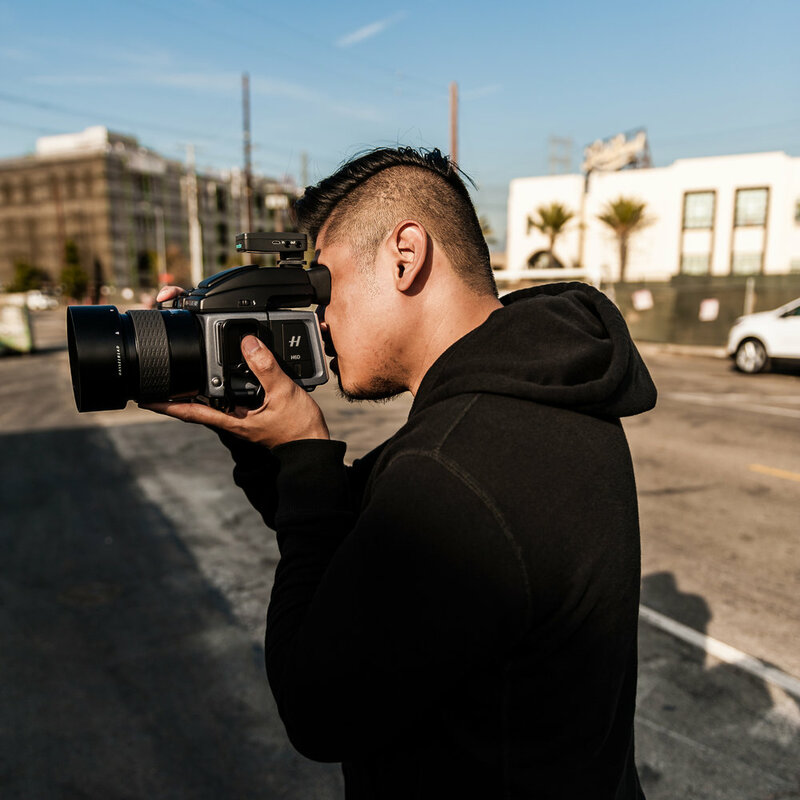 My purpose for switching is a bit different — since I got the Hasselblad just about 2 years ago, I’ve been using the H6D exclusively for portrait/fashion/editorial work and personal work. Since then, the Canon gear has, most of the time, just sat there. 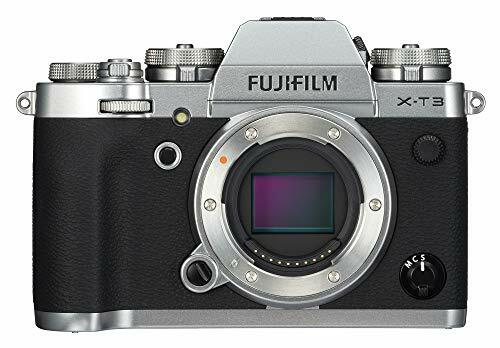 For everyday photography, I always have the Fuji X100F in my bag. While I absolutely love the X100F, as a travel camera I often wish I had a bit more versatility; One I had with my X-Pro 2 kit before it. Sure, I can pick up the wide and tele conversion lenses — coupled with the digital teleconverter in the X100F, I can have an array of common focal lengths. However, not much can be done in the way of ultra wide on that camera. I previously owned an X-Pro 2 and an assortment of lenses for about a year, but it seemed redundant to have another system, so I simplified my travel/everyday kit, sold it all, and purchased the X100F. So, in another attempt to further simplify my kit (currently 3 different systems) — I’m seriously considering the idea of finally dumping all my Canon gear (and the X100F), and moving to the Fuji XT-3, or perhaps holding out and seeing what an X-Pro3 brings. This move would leave me squarely in the Hasselblad and Fuji camps, and I think I’m okay with that. I won’t have a full-frame camera, but with today’s camera, sensor, processor, and post-processing technology, the full frame advantage gap is narrowing. Besides, for work I will still shoot the Hasselblad. Doing this would leave me with an excellent “general purpose” photography kit capable of any style of photography I may need, while also being smaller and lighter for everyday carry and traveling. The cherry on top being that I still stand to pocket a good chunk of change during the switch, due to the smaller-sensored cameras and accompanying lenses being cheaper than full-frame glass. I would lose nothing (in my estimation), given what I would use the secondary camera for. Have you made the switch? What do you think? Leave your comments down below, or, if you’re interested in any gear listed below, shoot me an e-mail and I’ll let you know if I decide to sell. I’m the original owner of all of the items below, purchased brand new, and have the box/papers for all of it. 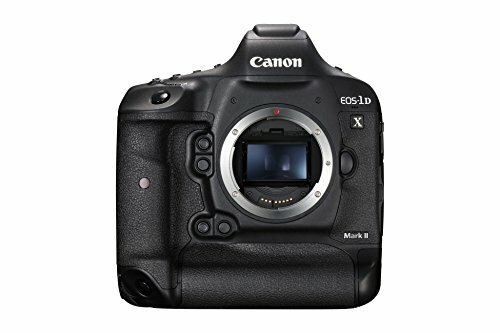 Canon 1DX Mark II w/ ProMediaGear Base Plate, Extra Battery, OEM Strap, Peak Design Slide Strap, Canon CPS Strap. “Premium” Kit w/ SanDisk 64GB CFast Card & CFast Reader.